Gyorcsatlakozó, kifogástalan állapotban, friss import. 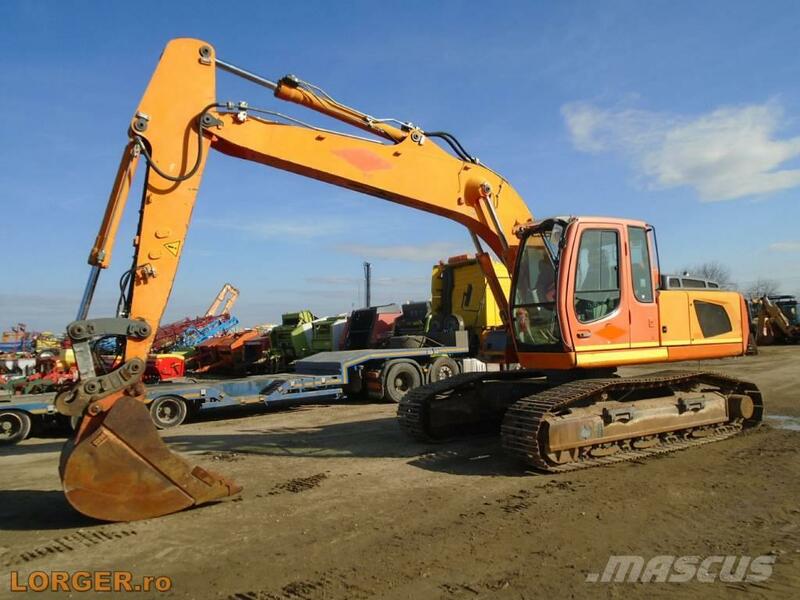 On Mascus UK you can find Liebherr R 914 C HD S L crawler excavators. The price of this Liebherr R 914 C HD S L is £31,562 and it was produced in 2007. This machine is located in Tarcea, Bihor. Romania. On Mascus UK you can find Liebherr R 914 C HD S L and much more other models of crawler excavators.